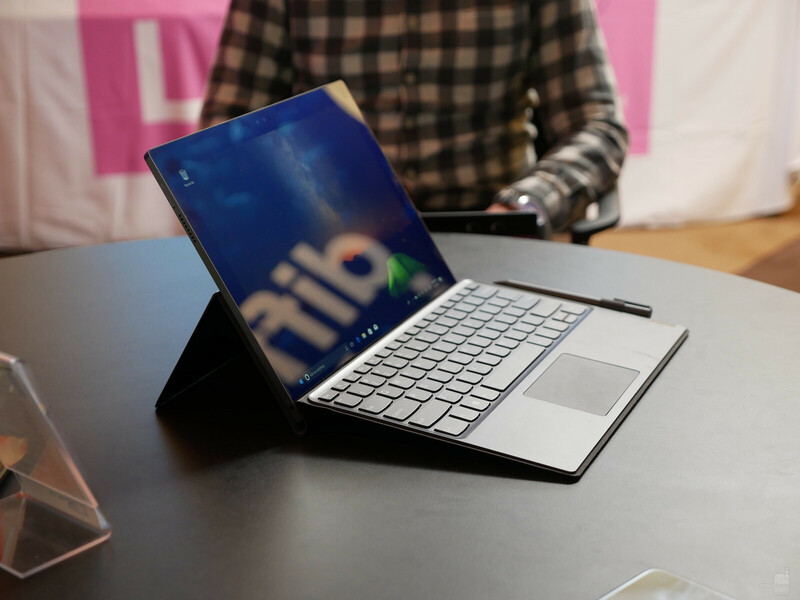 As mentioned, the Miix 630 shares the form-factor of the Surface lineup with its detachable keyboard, adjustable hinge, and included digital pen. While this is already a very mobile-friendly style, the less-than-three-pound, device truly untethers you with its impressive battery life – up to 20 hours of local video playback. The use of Qualcomm’s Snapdragon 835 also facilitates low-power “always-connected” features such as the ability to receive notifications while the device is in sleep mode, taking a significantly smaller toll on your battery life compared to more power-hungry computer processors. Waking the device from sleep mode will also be much quicker, and more fluid, akin to the experience of locking and unlocking your phone. Join all these features with built-in 4G LTE service, and you have a powerful, quick, and long-lasting device, which is equipped to deliver on its promise of true anytime, anywhere mobility. Windows 10 S will ship with the device, but offers a free upgrade to Windows 10 Pro if done within 180 days. This will likely affect battery life and performance, but hopefully to a negligible degree. 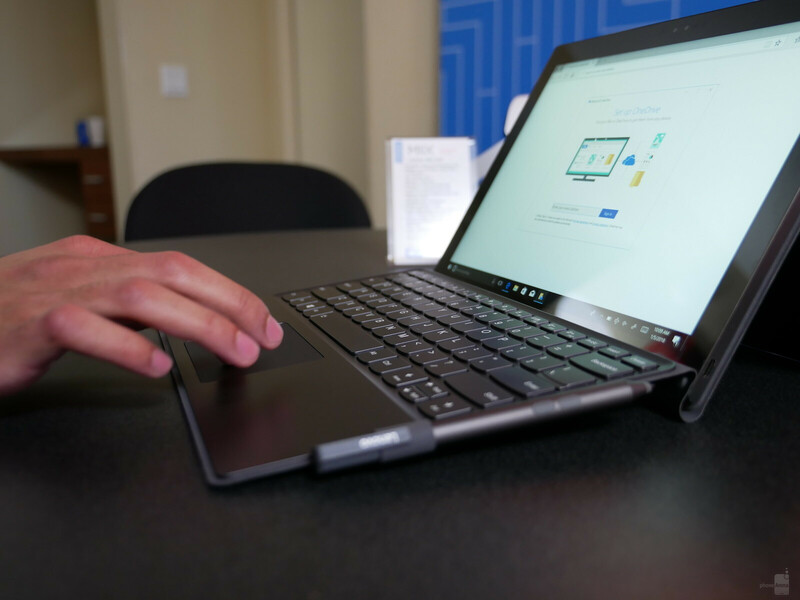 The Miix starts at $799.99 and includes the keyboard and pen. Carrier support and availability hasn’t yet been established, but the Mix 630 will be available in Q2 of 2018.
more of these please. As I stated in another thread, hopefully Qualcomm will begin to make better chips that are competitive with the A11 (and what follows) from Apple. If they are going to seriously drive windows in the future a more impressive chipset would be great. I love my current Samsung Laptop (first windows laptop in probably 10-years) I would definitely want my next laptop to be something like this.